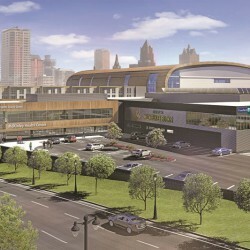 Clinic attached to the Milwaukee Bucks Training Facility. 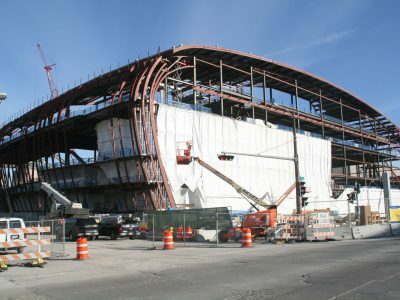 The privately-financed, 30,000 square-foot building had an estimated cost of $10 million. 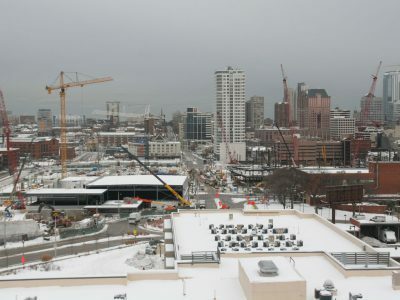 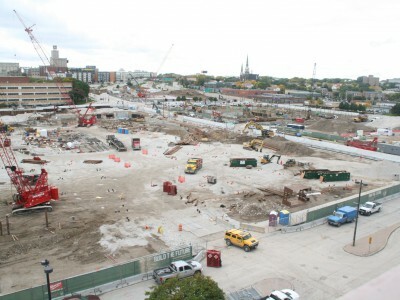 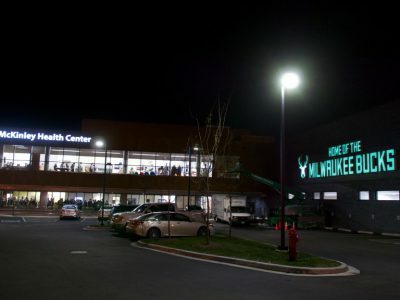 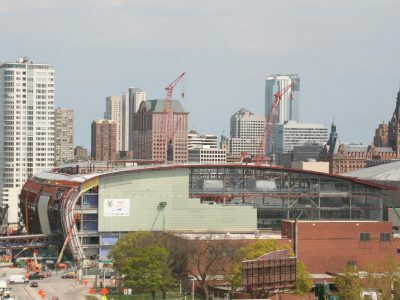 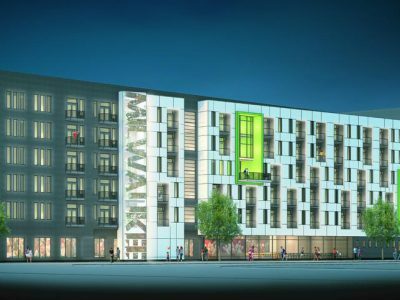 The Milwaukee Bucks real estate affiliate owns the facility and leases it to Froedtert & the Medical College of Wisconsin.